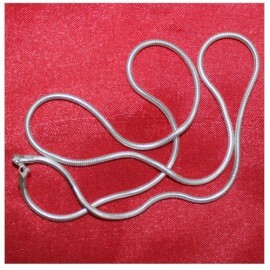 Thick silver chain in pure silver. You can wear it as a plain jewelery. Design: Made of pure silv..